Releasing and improving Bixby is not going to be the end of the road for Samsung as the next Exynos chipset could feature a lot of intelligent new features, such as the existence of a Neural Engine co-processor. The race to make smartphones smarter is on as according to The Investor, Samsung has made a sizable investment in AI technology developer DeePhi. For record keeping, this is the second time that Samsung has invested in an AI startup, with the last time this taking resulted in a $30 million USD investment in Graphcore last October. DeePhi specializes developing deep learning AI algorithms to go with its neural network chip designs, and Samsung might have possibly invested in the startup in order to develop a Neural Engine co-processor for the next Exynos SoC, which might be named Exynos 9810. This chip is going to be found in the Galaxy S9 and Galaxy S9+, which are rumored to arrive early to get an early lead in the smartphone market. The competition’s temperature is certainly rising but that does not mean Apple is not going to be ready with its equalizer ready to tackle its adversaries. 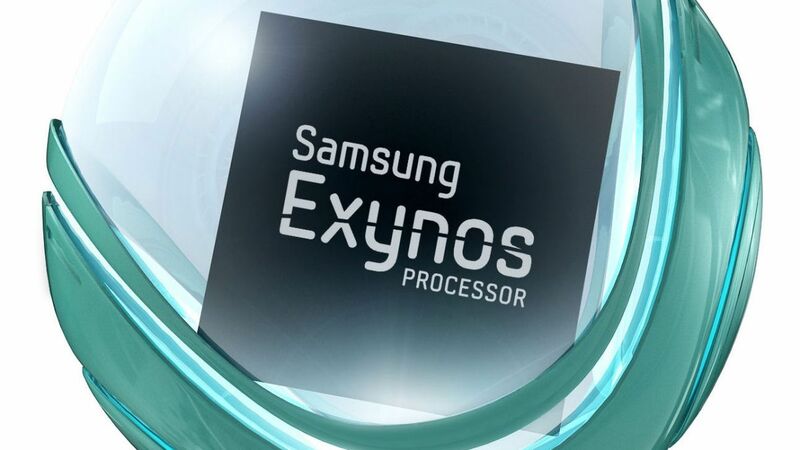 Are you excited to see a smarter Exynos chipset in a future Galaxy flagship? Tell us your thoughts down in the comments.